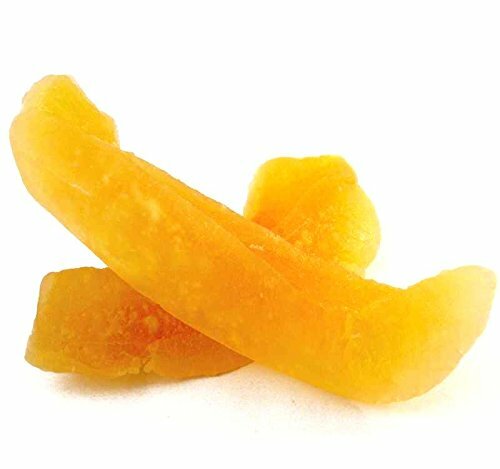 We are the creators of the healthiest chewy banana snacks ever. 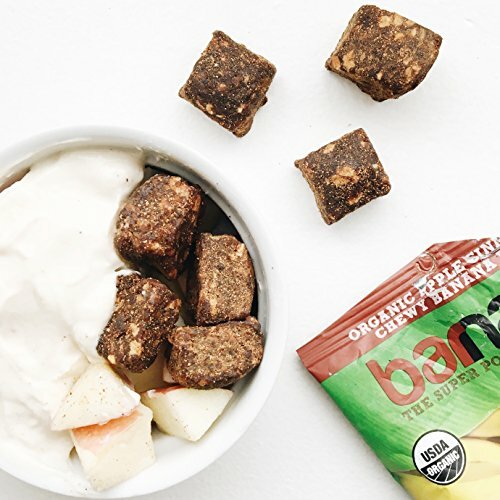 We take organic, non gmo, bananas freshly harvested from the earth, with no preservatives and no added sugar and turn them into healthy organic snacks infused with coconut. 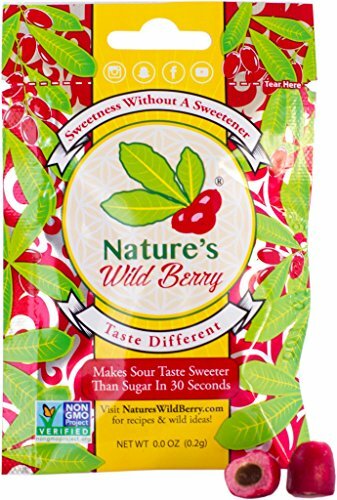 Simple, the way nature intended, packed full of micronutrients your body needs. 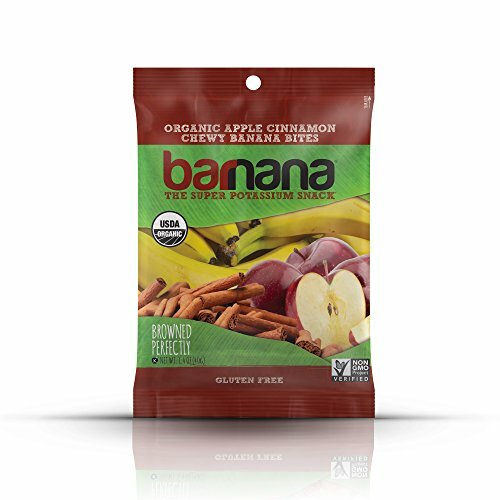 Barnana is gluten free, kosher, dairy free, USDA organic, non-gmo, paleo friendly, vegan, heart healthy, and an excellent source of potassium and good source of fiber. 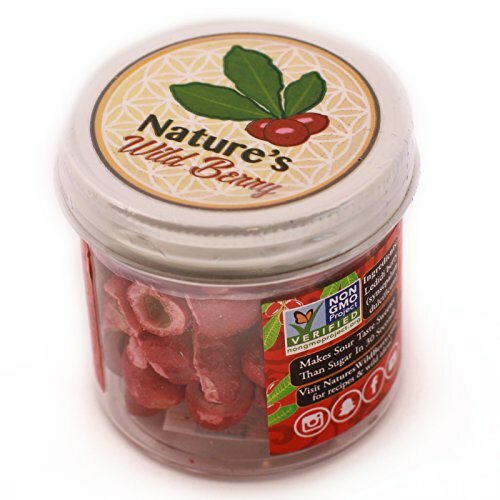 Created by athletes, our snacks are perfect for your active lifestyle. Whether you are running, walking, hiking, camping, surfing, swimming, training for your next marathon, triathlon. 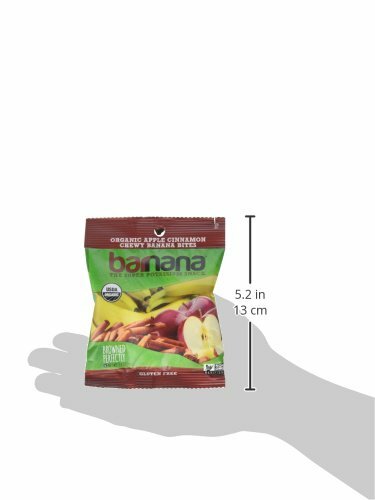 Barnana snacks are also an excellent way to stay healthy at the office, or at home with your friends and family. 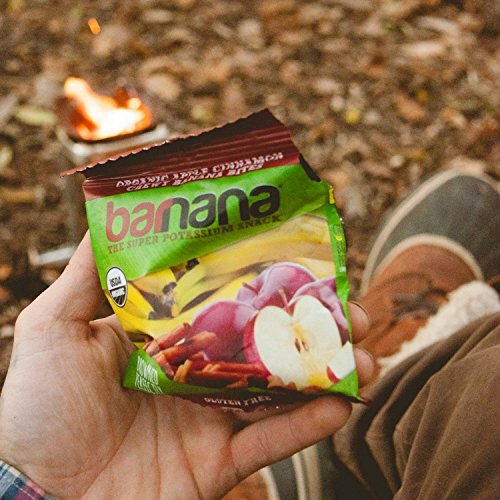 Barnana has a tasty, delicious, healthy, diet friendly organic snack for everybody. 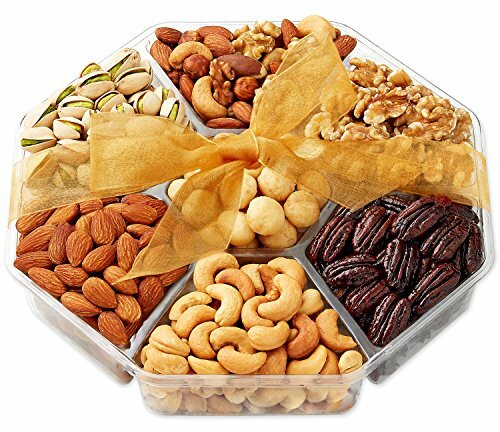 OVER TWO POUNDS OF DELICIOUS NUTS: All nuts that made it into this gift tray were hand selected for quality and freshness. The resulting ensemble is a delightful variety of gourmet treats that will please the most discerning pallet. Gift contains = Roasted salted macadamia nuts, Almonds, Pistachios, Cashews, Mixed nuts, Raw walnuts, and Honey glazed pecans. FESTIVELY PRESENTED AND ARTFULLY DECORATED: Our designers have chosen to encase this gift basket in a contemporary octagon shaped container featuring seven sections. The ensemble is then cloaked in ribbons of organza causing the most lasting and memorable impression ever! PERFECT FOR ANY OCCASION OR EVENT: Whatever your need is, Holiday, Birthday, Thank you, Get Well, condolence, or any party. These Holiday gift baskets will relay your message to your recipient in the most articulate manner. 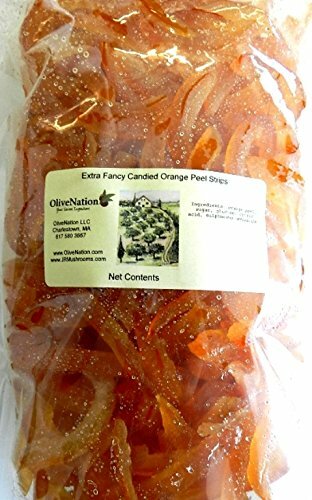 Dried Cantaloupe Spears in Resealable Bag. Sweet, juicy and delicious. Sugar added. 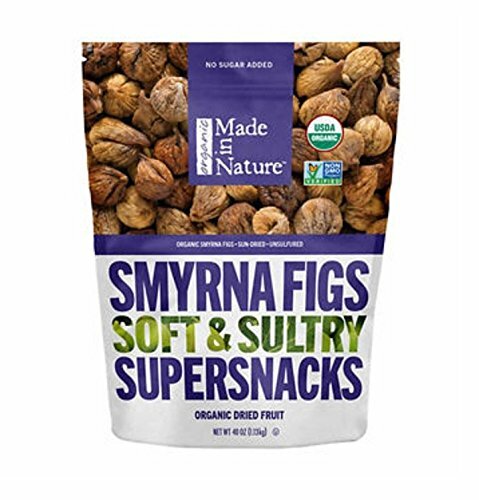 LOVELY SNACKS: Good source of fiber. High in vitamins and minerals. Good for hair and skin. TROPICAL and REFRESHING TASTE. Always fresh. Also kosher. 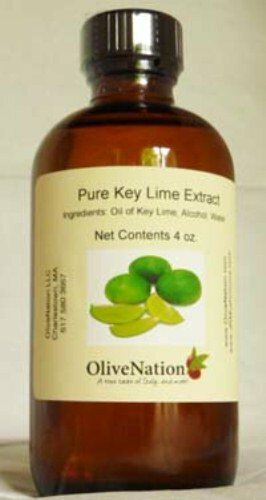 OliveNation Pure Key Lime Extract 4 oz.